Located slopeside at the gondola, One Steamboat Place, is a place where Owners can sleep late, step out of their slippers and onto the gondola. This 1/8th Fractional Deeded Interest allows you to select two Planned Winter and two Planned Summer Weeks each year to meet your familys needs. Additional Space Available and Short Notice weeks can be reserved for housekeeping & gratuity fees. 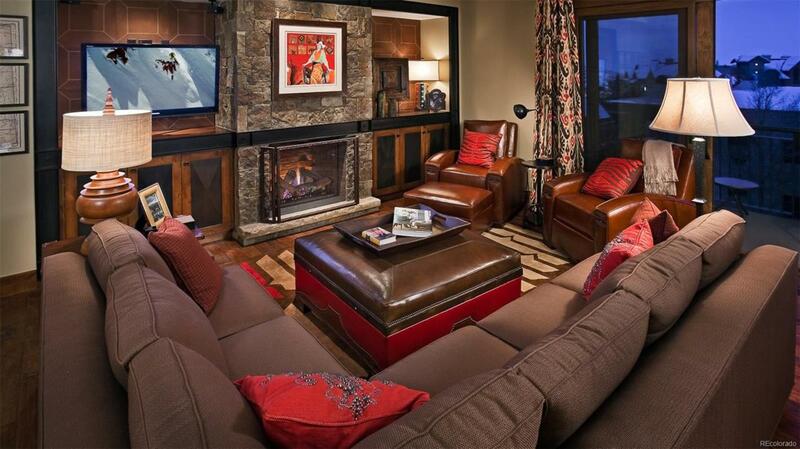 Pre-arrival concierge, ski valet, private transportation to and from the airport, as well as the ability to store personal belongings, sets One Steamboat Place as Steamboat's most sought-after property. Includes access to Catamount Ranch & Club. Catamount combines a world-class Tom Weiskopf championship golf course with a 530-acre private lake just minutes from Steamboat. Additionally, the Timbers Reciprocity Program allows owners to exchange their Planned Weeks and visit other Timbers Collection properties around the world.